Kelly Chadwick has been doing bodywork since 2005. 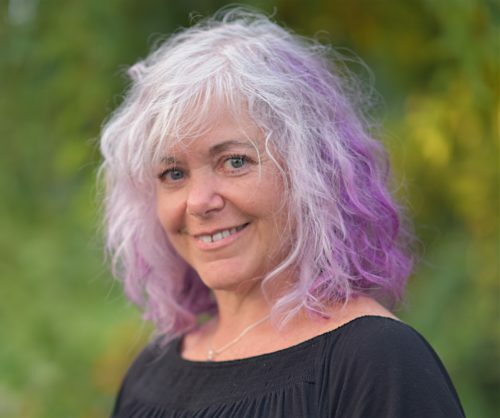 Following a career in community mental health administration and crisis counseling, she developed her passion for structural bodywork as a student in the Anatomy Trains Structural Integration program. Kelly has been assisting in ATSI courses since 2008. She is enthused by the emotional and spiritual changes that occur with structural integration work. Her focus is working with children and teens. She maintains a private practice at Stillpoint Center for Healing Arts Bodywork for the Soul near Cincinnati, OH.